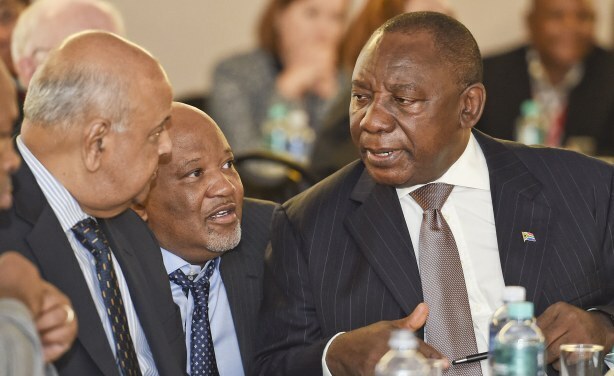 Former Deputy Finance Minister Mcebisi Jonas is renowned in South Africa as the man who refused a $40 million bribe and the finance minister's job, offered to him by former President Jacob Zuma's friends, the Guptas, if he did their bidding at the Treasury. Both he and former Finance Minister Pravin Gordhan were fired by Zuma some months later. Now Jonas has been appointed by Zuma's successor President Cyril Ramaphosa, to a panel of "special envoys on investment". 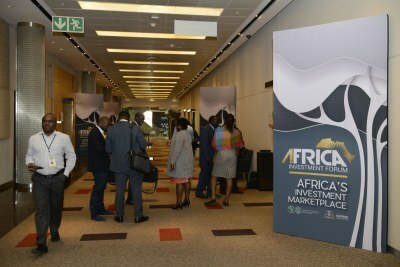 In this guest column for AllAfrica, he makes the case for South Africa being able to clean up its governance and attract new foreign investment to generate growth and jobs. South Africa: After State Capture - Populism, Corruption & Decline or Growth, Jobs & Prosperity?